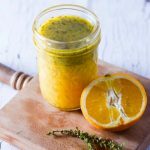 Add this Whole Orange and Thyme Vinaigrette to your homemade salad dressing repertoire and you will have a fun, zesty dressing on hand to drizzle on your favorite salad, chicken or fish. Add a little sunshine to your day! This citrus blast of a salad dressing combines fresh orange juice, orange zest, fresh thyme and a little bit of apple cider vinegar for kick. The sweetness of the oranges shines through and makes for a perfect accompaniment to a nice earthy salad or perfectly grilled chicken or fish. How Easy Is It to Make Whole Orange and Thyme Vinaigrette? 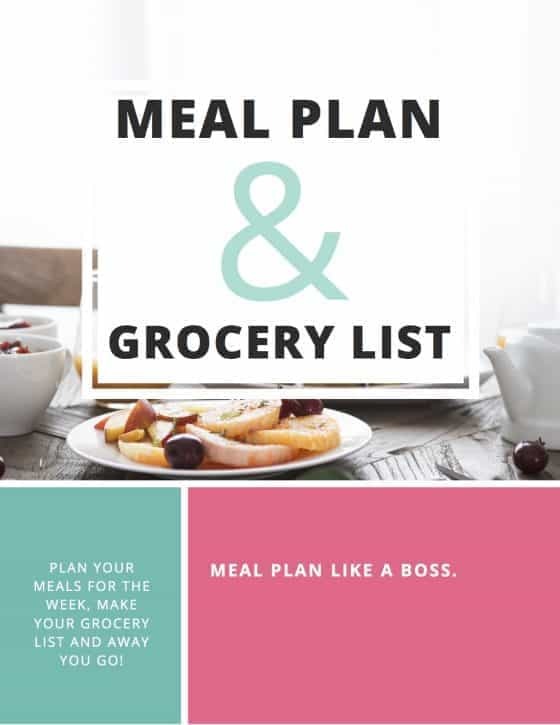 It comes together in no time at all and lasts for about a week in an airtight container in the fridge. Just be sure to give to a good ol’ shake before drizzling on your meal of choice to get those flavors combined with the grapeseed oil. 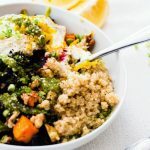 We love hearing from you, so if you give the whole orange and thyme vinaigrette a try, be sure to pop back and leave a comment letting us know what salad you drizzled it over! Happy eating. In a large bowl whisk together orange zest, orange juice, apple cider vinegar, grapeseed oil, fresh thyme, salt and pepper until blended. What a beautiful way to use winter citrus! 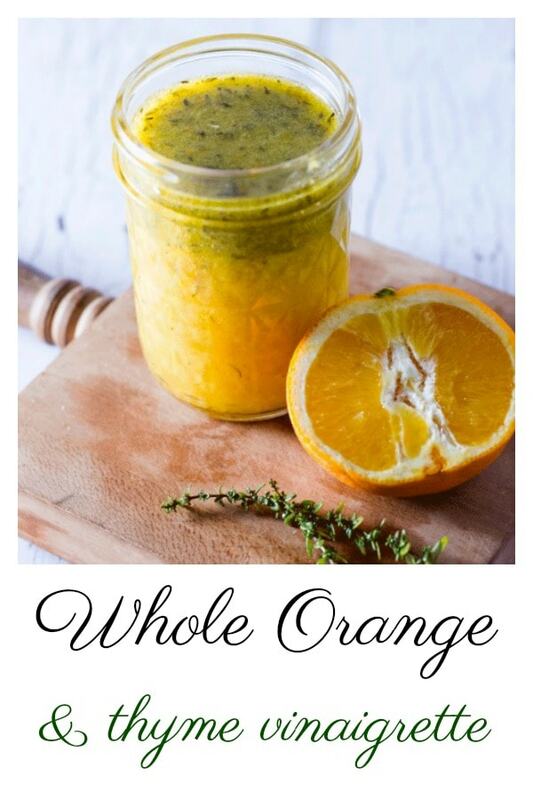 Thyme is one of my favorite herbs and it must pair so well with the oranges in this dressing. This would be a fantastic way to brighten up chicken breasts for an easy weeknight dinner! Yes, so good drizzled over some grilled chicken! I absolutely adore homemade salad dressings! I haven’t tried many with a fruit base though, and this sounds delicious! I want to pour it over everything! 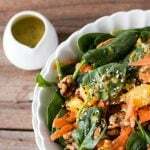 I love homemade vinaigrette! And I think the citrus in this would be amazing on salad! 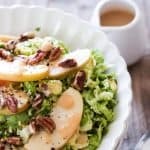 I just picked up some lettuce at our winter farmer’s market and will have to try this dressing on it! There is nothing like a fresh, homemade vinairgrette and the flavors in this one sound incredible! And the colors are so vibrant and lovely!